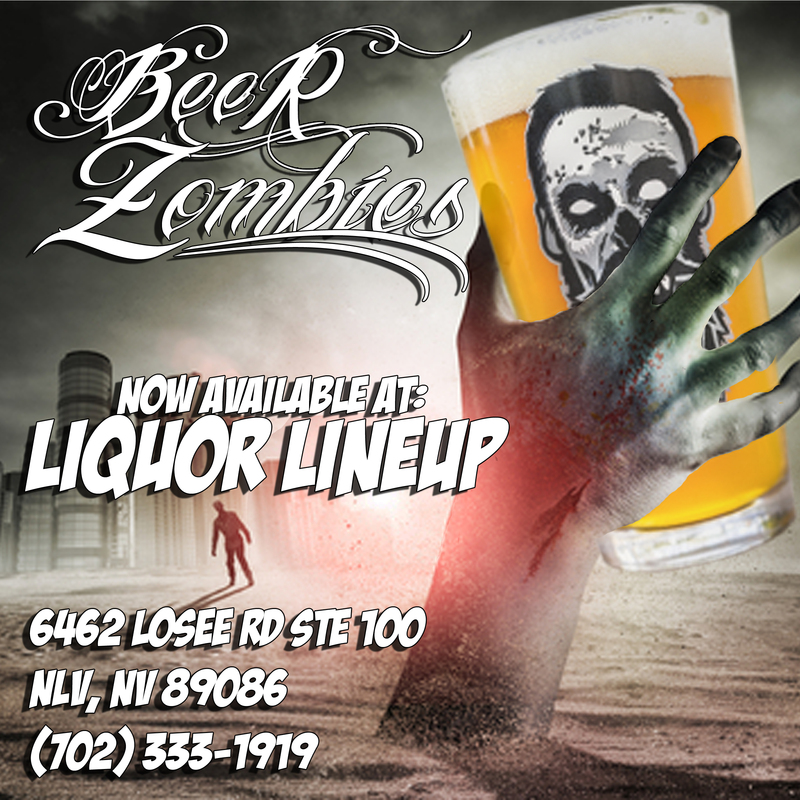 North Las Vegas, Liquor Lineup now has Beer Zombies in stock! They have an amazing selection of craft beer that you can grab and fill a glass with. 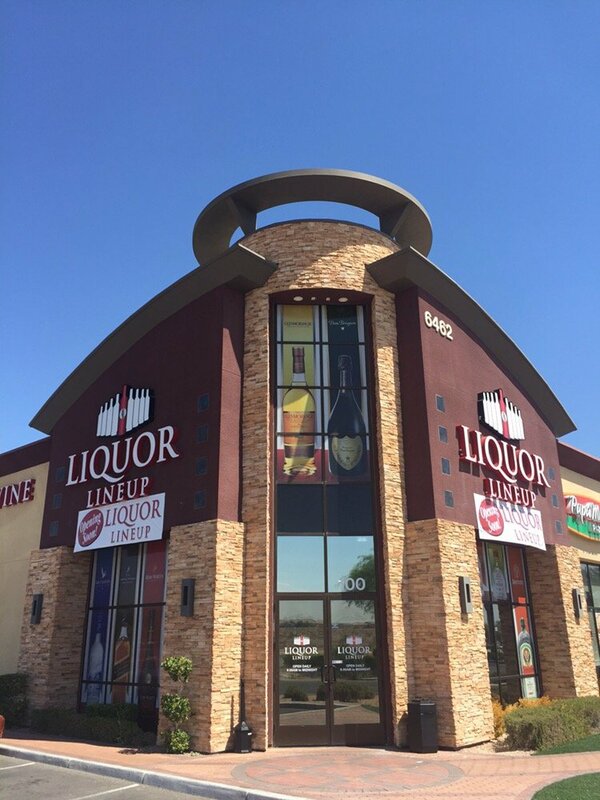 Buying from Liquor Lineup will save you 30% off of web-store plus no shipping. This entry was posted in Menu and tagged #zombies, beer zombies, craft beer, las vegas, north las vegas by beerzombies1. Bookmark the permalink.